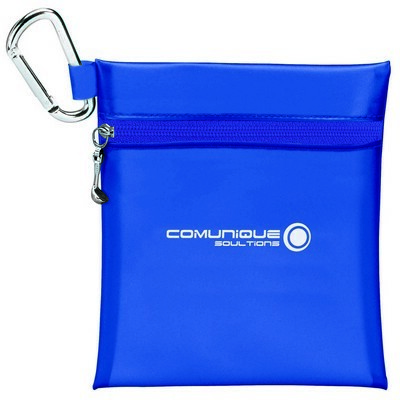 The Champion Golf Jumbo Zipper Pack features metal carabiner for easy clipping on golf bag and allows adding brand logo to Promote your Brand. 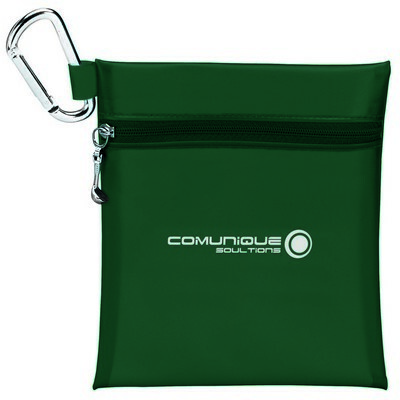 Your customers would appreciate you for the gift when it helps them make their day at the golf course enjoyable! 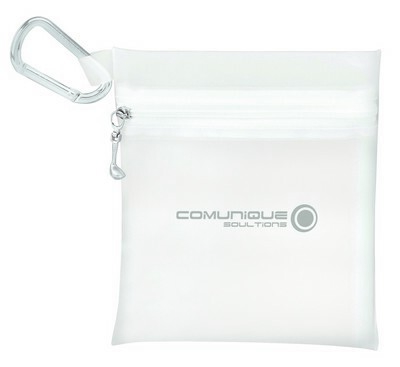 Our Champion Golf Jumbo Zipper Pack helps anybody keep everything together. This golf event kit features a zippered jumbo case in various attractive colors to store anything. 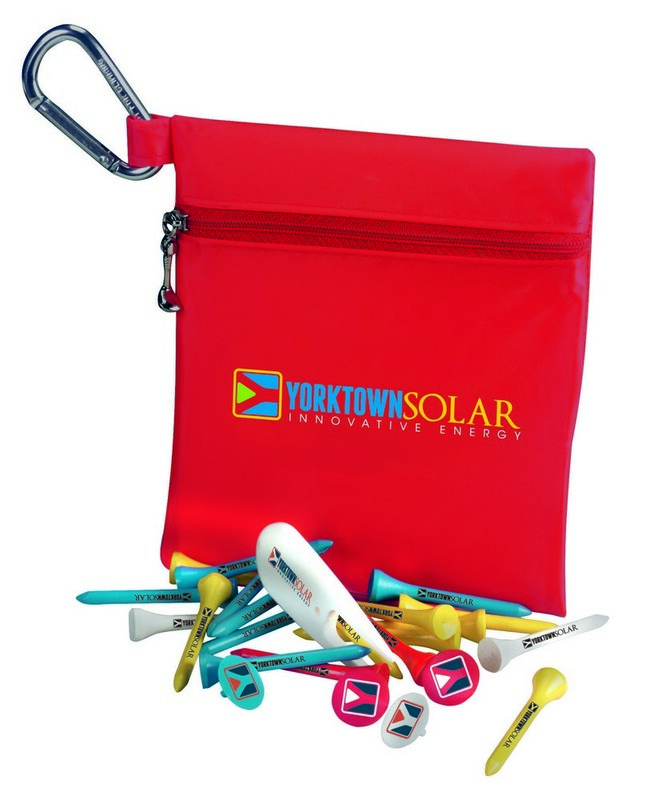 The kit also includes 20 tees, 4 ball markers and 1 divot repair tool to complete any golfer’s essentials. 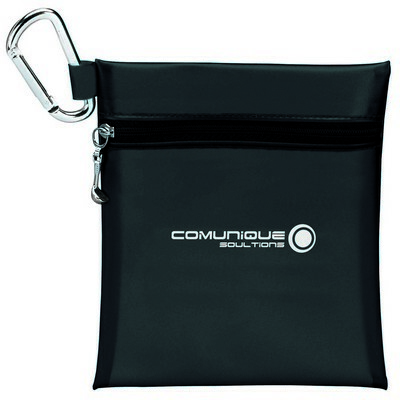 The case comes with a metal carabiner to attach easily on any golf bag. Ideal for golf tournaments, outings and events, this kit can be easily customized to your brand to create an impressive handout. Get comfortable with this all new Fingertip Towel with Grommet. 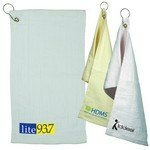 This Fingertip Towel is great for golf, country clubs, gyms and fitness centers, as well as bars and restaurants. The legacy leather shoe caddy has a front pocket for golf accessories with mesh organizer and is a great gift to hand out to loyal clients.